It would be interesting to have this for a barbeque where the prawns can be grilled in open fire. I can just imagine the smell of the cooked prawns. This is definitely finger-licking good because you've got to use your fingers to remove the shells! 1. Place shallots, ginger, garlic, soy, lime juice, and sugar in a blender and blend until smooth. Add the green onion and oil and blend until combined. 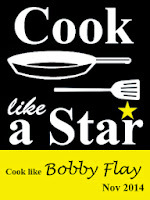 Season with black pepper, to taste. 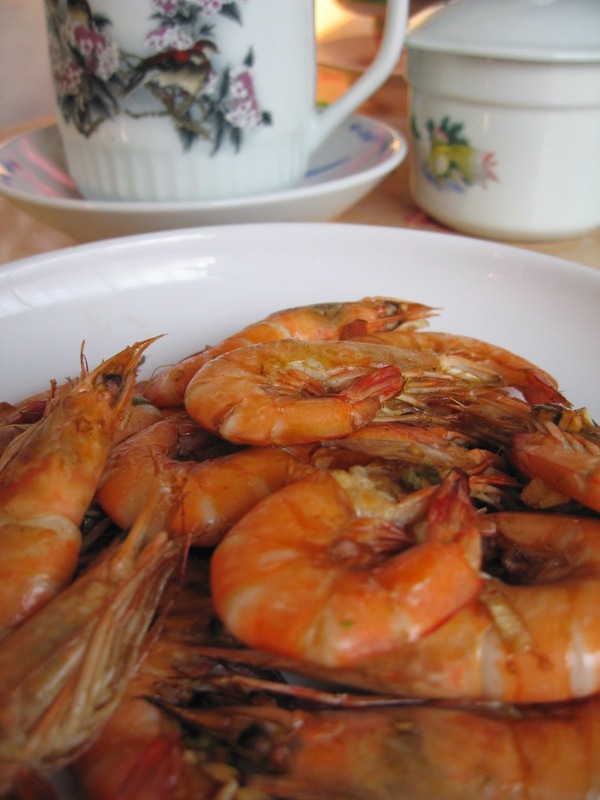 Place prawns in a large bowl, pour the marinade over, and let marinate at room temperature for 20 minutes. 2. Preheat a grill to high. 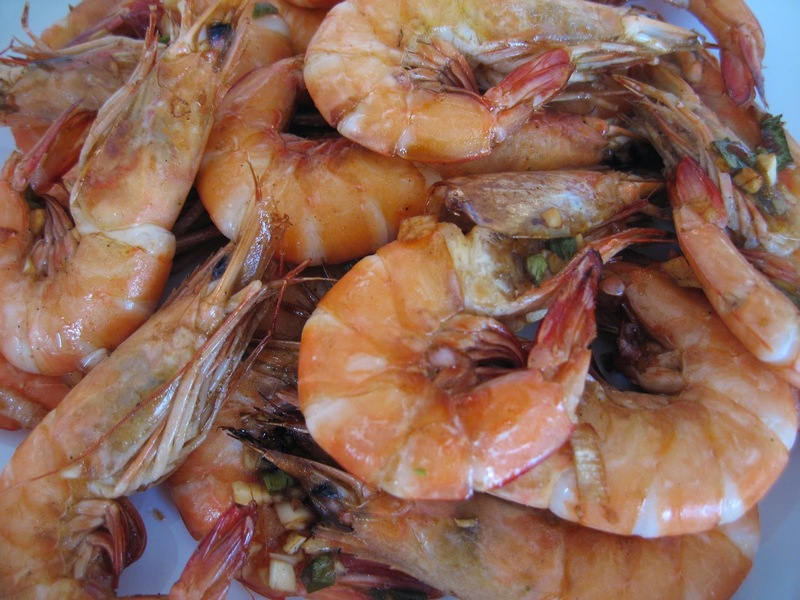 Remove prawns from the marinade and grill for 1 1/2 to 2 minutes per side. I laughed reading this... these prawns are definitely finger-licking good because you have to use your fingers to remove the shells! Haha same like Zoe, I also laughed at your finger-licking good comment. 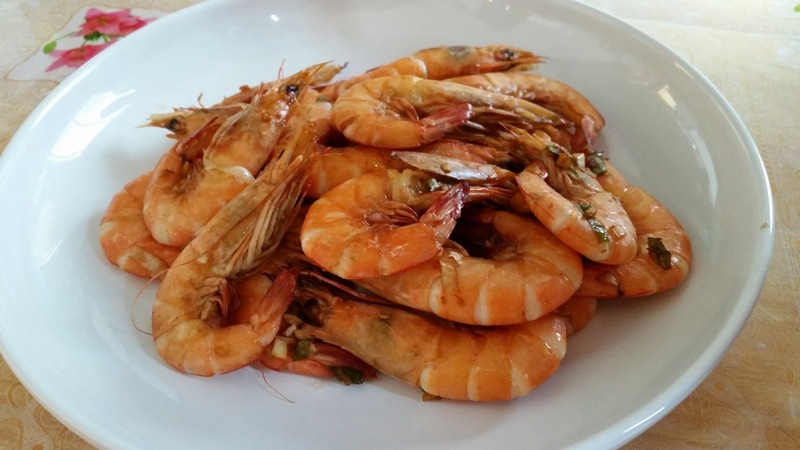 We love prawns and this recipe sounds really tasty!